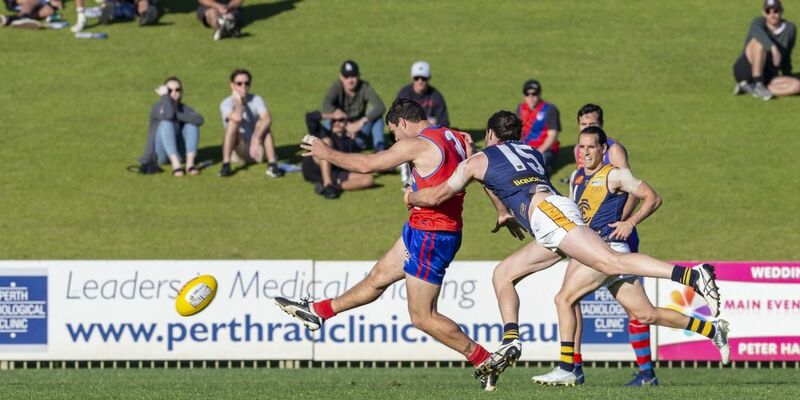 WEST Perth’s board, which has been suspended while the WAFL club’s been in administration, has been dismissed. Administrator KordaMentha dismissed it at half-time during West Perth’s first semi-final win over Claremont at Joondalup Arena on Sunday. The WA Football Commission is expected to announce a new board this Wednesday. Former WAFC chairman Neale Fong is expected to be the club’s new president. Fong, who played 14 games for the Falcons, watched West Perth’s win over the Tigers on Sunday with brother and former club captain Les Fong. Former commissioner and 1960 West Perth premiership player Ross Kelly has also been mentioned as a likely new board member. “The WAFC is working with a number of stakeholders to finalise the mix of people to be appointed to the post-|administration board,” a WAFC statement said on Saturday about the likely board structure.